Today I have a review of a new skin care device from FOREO. This is called the Luna and it is a facial cleansing system. I was really interested in trying this and how effective it would be at cleansing my face and being gentle at the same time. 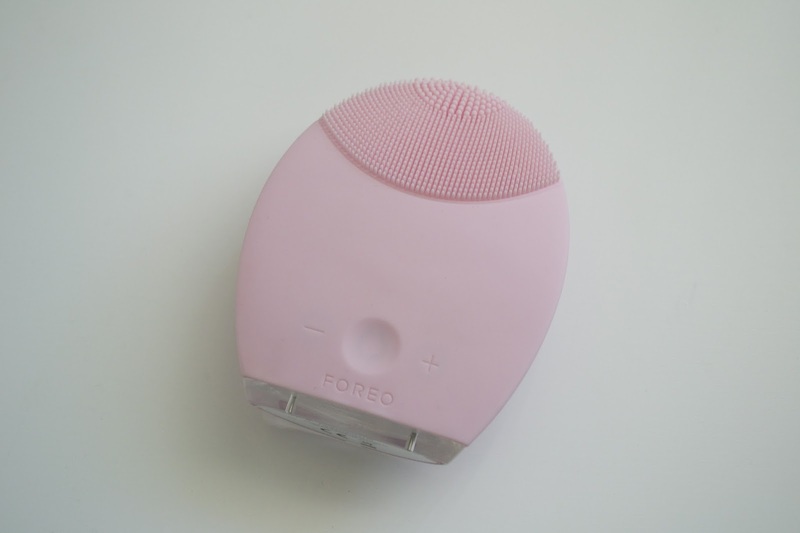 This one from FOREO is waterproof, gentle, and easy to use. 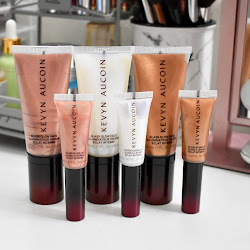 Read on for my first impression and review! First Impression: The first time I used this device, was at night once I took off all my makeup. I used my usual Aveeno foaming cleanser and put one pump on the FOREO Luna. I turned it on with the center button and gently massaged my face, chin first and then moving up like the instructions say. It felt gentle on my skin as I was using it and the pulsation felt relaxing. I turned it to standby mode using the center button once I was ready to rinse my face. Once I dried my face, I noticed a slight difference in my skin instantly. It was more softer and my skin felt refreshed. It even has a anti-aging mode where you turn the device around and you place the device on areas prone to wrinkles. It's a lower frequency settings and feels so relaxing to use after cleansing. 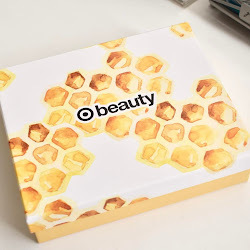 Review: I use the sensitive/normal skin and it is definitely gentle and non abrasive. I've been using it everyday (morning and night) for the past 3 weeks and my skin just feels amazing. This device is small but effective. Just enough to take with you if your traveling and it comes with its own pouch to put it in. Another thing is that its waterproof. I love that its waterproof so I can use it in the shower and not worry about it getting damaged. The only other facial cleansing system that I have used is the Clarisonic Pro. If I am comparing the FOREO Luna to the Clarisonic Pro, I would get the FOREO over the Clarisonic. 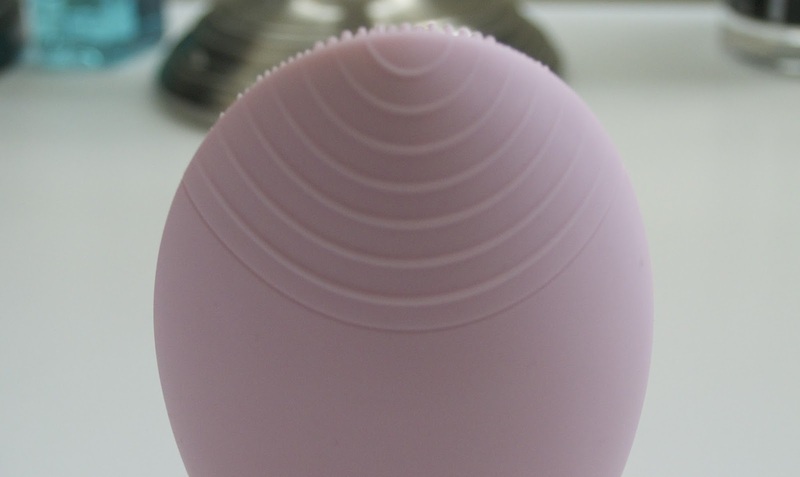 The FOREO Luna is so much easier to travel with, it's waterproof, and very gentle. The Clarisonic Pro ended up getting water in the charging stand and is now damaged. With the Luna I don't have to worry about that. The anti-aging part of the this device I can't say I see any changes, but my skin feels great. Another thing about the Clarisonic is the harshness on my skin from the bristles. Even though I was still using the sensitive brush heads, I felt the Clarisonic was a bit more rough and my skin would always be red afterwards. 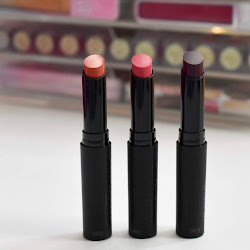 With this system I don't have to worry about brush heads or the device pulling harsh at my skin. Price: The FOREO Luna retails for $199 and comes in three different colors for each skin type. 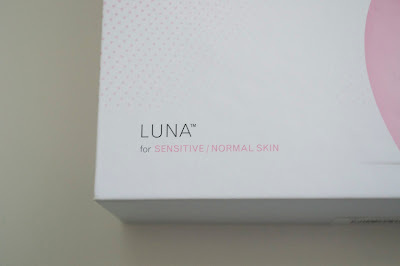 One for ultra sensitive, sensitive/normal, and Combination skin. If you compare this to the Clarisonic Pro or any Clarisonic system, you need to buy replacement brush heads every 3 months which can add up. 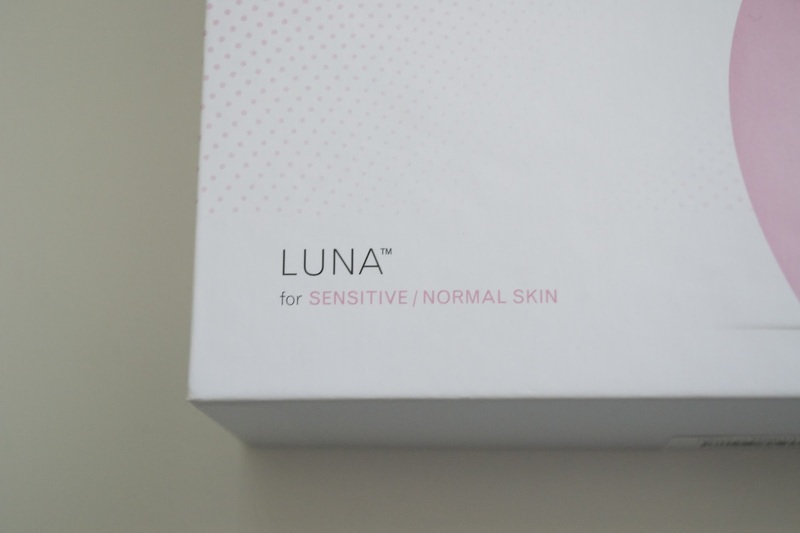 With the FOREO Luna it's one price and that's it. There is also a FOREO Luna Mini that retails for $139. I hope this review was helpful! Let me know if you have any questions and I can answer them the best I can.